President Muhammadu Buhari has denied giving approval for the release of $1 billion for the procurement of arms for the country’s armed forces.President Buhari’s response yesterday came against the backdrop of the need to correct the several issues raised about the security fund sourced from Excess Crude Account to combat security challenges in the country. 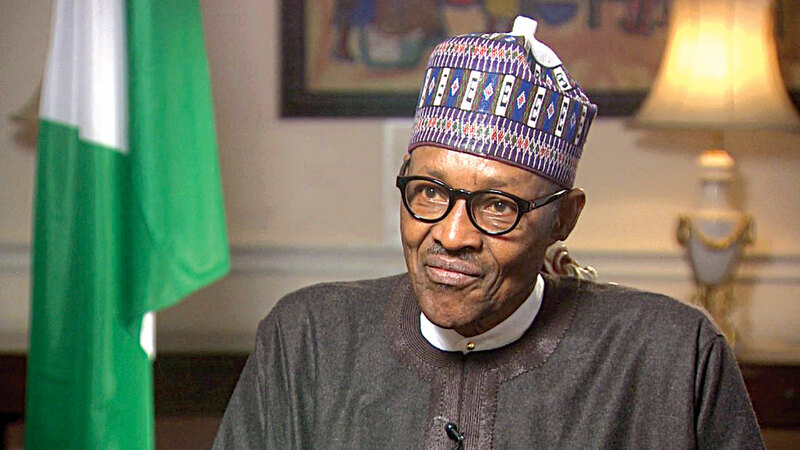 The president who noted the concerns, yesterday explained that he could, not have unilaterally approved the sum, for spending, without appropriation by the National Assembly. He said he was aware of the requirements before any release from the Consolidated Revenue Fund, which must include recourse to the Appropriation Act and a warrant legally predicated on appropriation ‎authorisation sub-head under the Act. The National Economic Council (NEC), at its meeting in Abuja last year December, resolved that $1 billion be withdrawn from the Excess Crude Account (ECA) to boost the fight against insurgency by the military. The proposal to withdraw the $1 billion from the ECA account was flayed by some Nigerians who argued that only the National Assembly could make appropriations to the security agencies. However, making clarification on the matter yesterday, President Buhari who spoke through his Senior Special Assistant to the President on National Assembly matters (Senate), Senator Ita Enang, said the executive was conscious of the relevant provisions of the law concerning security fund. The President said his administration was also conscious of the provision of Sections 4 and 5 of the 2017 Appropriation Act (relating to Excess Crude Account). Therefore, the matter of the security fund is still undergoing standard processes for laying before the National Assembly for appropriation.